How can a young man rescue everyone when he’s entangled in his own net? Chris Talberman is tired. Tired of taking responsibility for his autistic nine-year-old sister, Cece. Tired of his mother disappearing for hours at a time. Tired of having no friends and an oblivious father. When a pod of dolphins is stranded in the cove by Chris’s home, his life changes. It starts when Cece runs toward the water’s edge and Chris must pursue her. That’s where Chris meets Noah Silver. 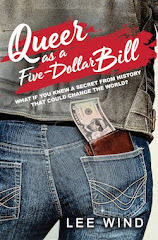 Noah’s life of travel and homeschooling intrigues Chris, and the two begin a friendship they both hope will lead to more. But when Chris’s mother abandons the family, Chris’s responsibilities increase exponentially. He’s only sixteen, but he knows how to take care of Cece better than their father. 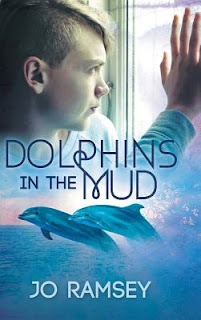 Chris wants to lean on Noah for support, but Noah is hiding an untreated mental illness—which could lead to tragedy..
Add your review of "Dolphins in the Mud" in comments!